Download OnePlus 5 Toolkit which allows you to perform various functions on your phone without any knowledge of ADB / Fastboot commands. This all-in-one toolkit lets you unlock bootloader, root OnePlus 5 and install TWRP recovery on your device. 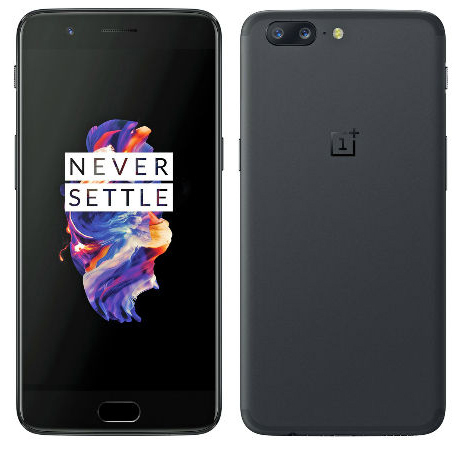 OnePlus 5 was launched last month and is currently one of the most popular phone these days. OnePlus, the company, makes the most developer-friendly phones after Nexus and Pixel devices. There are a lot of custom ROMs available for OnePlus 5 but to download them, you need to unlock bootloader and root your device first. The OnePlus 5 Toolkit comes with a lot of features. It lets you easily root your device without any commands and complicated steps. You just need to download the toolkit, connect your device to your PC and follow the on-screen instructions. These are a lot of features, right? And to get the advantage of all these features, you do not need to write any commands or follow any complicated procedure. Just download the OnePlus 5 Toolkit below and follow the on-screen instructions.